If you are looking for a romantic destination for your wedding check out Olowalu Plantation House. 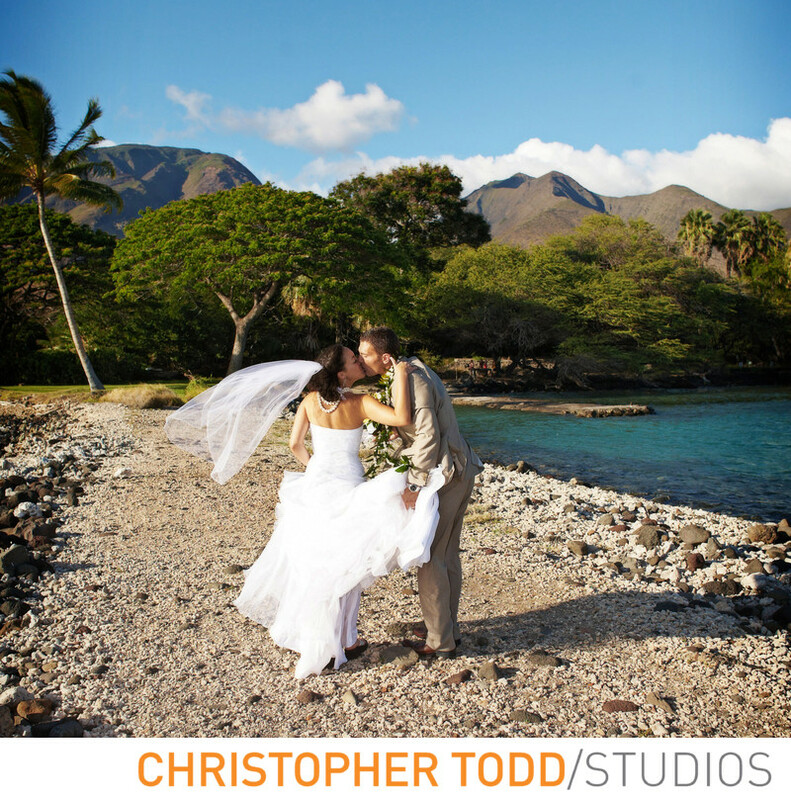 I am Maui wedding photographer based in Orange County. Hiring a wedding photographer is a big decision. Make sure you hire one that is professional, has all the right insurances, and knows how to travel with professional camera gear. Let's talk about your wedding today! Call Christopher Todd Studio. Get in touch. Location: 810 Olowalu Village Rd, Lahaina, HI 96761 . 1/640; f/5.0; ISO 100; 24.0 mm.